TEN. This is the percentage of Canadians who are unable to afford their prescribed medications. NINETY-ONE. This is the percentage of Canadians in favour of a Universal Pharmacare strategy for Canada. SEVEN BILLION. This is the amount of Canadian dollars that could be saved on prescription drug expenditures every year. The statistics speak for themselves. The evidence, published in countless editorials and reports across the country, is difficult to deny. On average, our country spends 30% more than our OECD peers on prescription drug coverage. Of these nations, Canada has the fastest rising drug costs. These costs are often shouldered by our patients due to the low proportion of public funding for pharmaceutical products. Our current system is fragmented and inefficient, leading to profound inequities with regards to who gets to fill their medication prescriptions and thus, who gets to access our health care system. Strikingly, Canada remains the only developed country with a universal health care system that does not include prescription drug coverage. We are in desperate need of Universal Pharmacare. The Canadian Federation of Medical Students (CFMS), representing over 8000 medical students in 14 schools across the country, has joined the call for a Universal Pharmacare strategy. In November 2014, we presented the evidence to our federal policy-makers on Parliament Hill as part of an annual Lobby Day initiative. 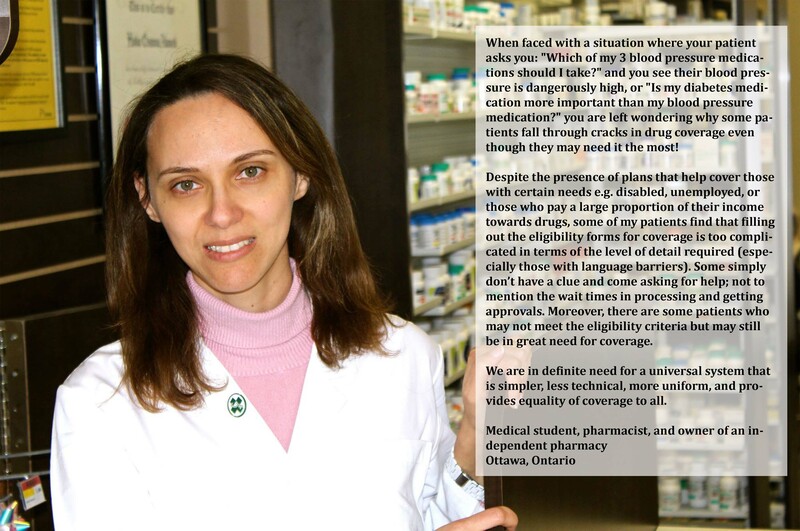 In April 2015, we launched a campaign called Humans of Pharmacare to put human faces to these issues. Humans of Pharmacare features stories from Canadians across the country, from health care workers who provide care to patients as well as from families and friends who are often impacted by the illness of a loved one and hold equal stake in the care process. 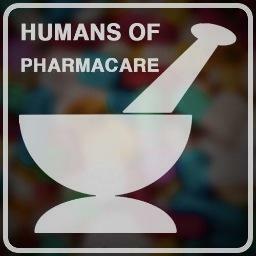 If you have a story that you would like featured in the Humans of Pharmacare campaign, we would love to hear from you! Send us a direct message on Facebook or Twitter, or e-mail your story and an accompanying high quality image to norp@cfms.org. The CFMS believes that all patients deserve equal access to high-quality health care. Through Humans of Pharmacare, we have encountered medical students who can no longer “watch [their] preceptors provide second-line treatment to patients who cannot afford the recommended therapies”. We have heard from physicians who find it “intolerable that access to medicines in Canada is not determined by need, but by where we live, what work we do, and how much money we make.” We have seen pharmacists who must explain to patients that their medication will no longer be covered simply because they moved from one province to another or switched from one job to the next. Most importantly, we have met patients who are forced everyday to choose between taking their medications and feeding their families. The stories that have been shared through the Humans of Pharmacare campaign are diverse and unique, but they all demonstrate one fundamental principle – medications are an essential component of health care and must be treated as such in our health care system. Medical students will become practicing physicians one day. Medical students are at times patients themselves. As such, we are fully invested in the future of Canadian health care. We believe a system that fosters health inequity among Canadians should not be part of this future. 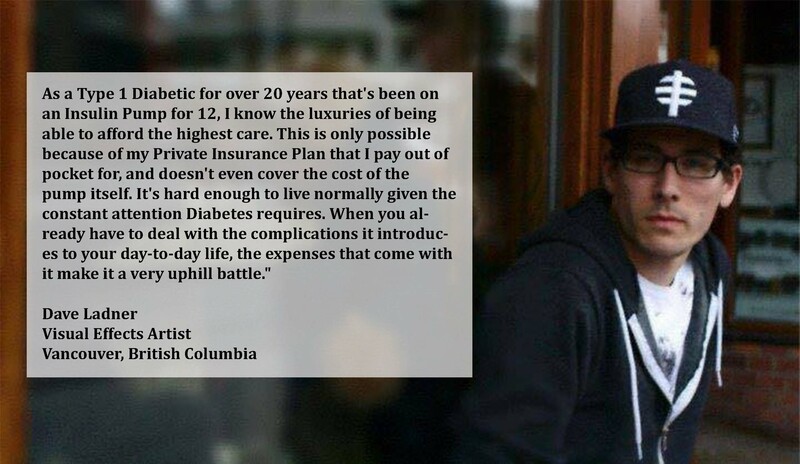 While we often speak of the economic and social benefits of a pharmacare strategy, let us remember that health care is ultimately about people. Let us continue to urge our political representatives on Parliament Hill to take steps toward a Universal Pharmacare strategy. Join the CFMS and millions of Canadians across the country in demanding efficiency and equity in the Canadian health care system. Posted in Medical Dispatches. Tags: access to healthcare, CFMS, Dorothy Lu, Henry Annan, Humans of Pharmacare, Jackie Vanek, Jacquie Lu, medication access, patients, pharmacare, universal pharmacare on November 20, 2015 by CMAJ.